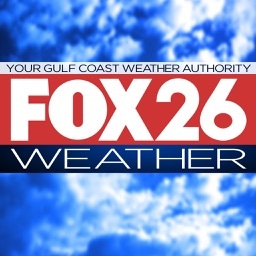 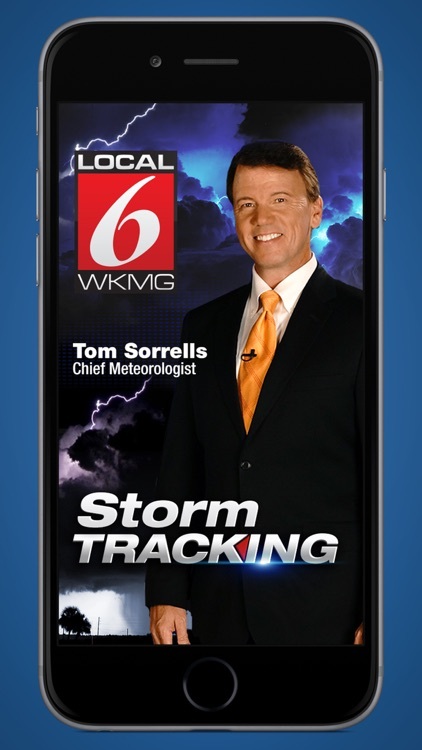 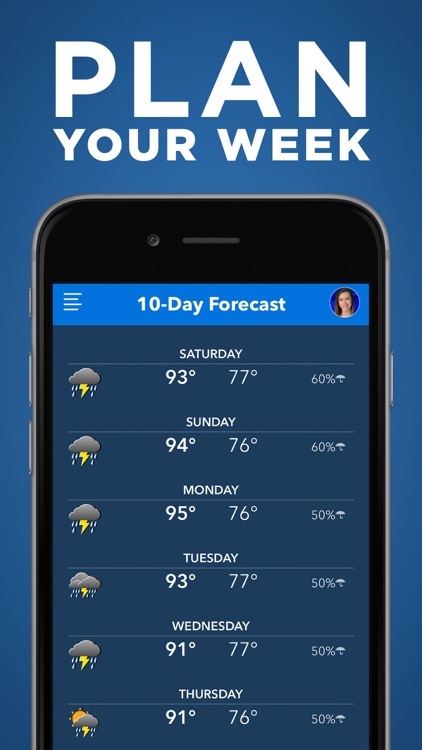 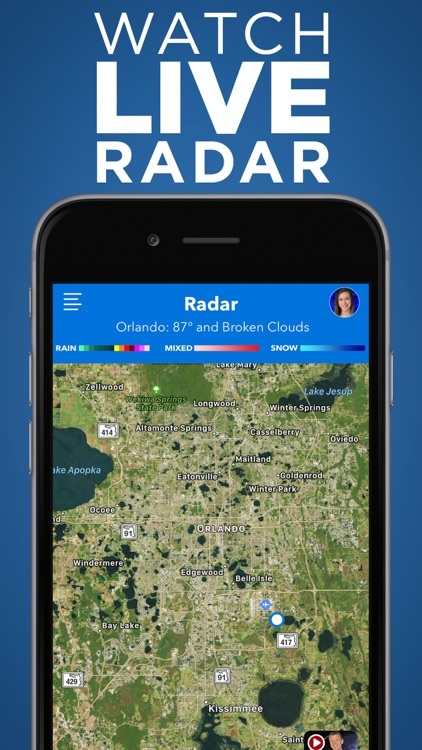 Track storms with our dynamic, interactive, one-touch radar, check your forecast hour by hour and get live video forecasts and up-to-the-minute live updates from trusted Chief Meteorologist Tom Sorrells and all of the News 6 meteorologists. 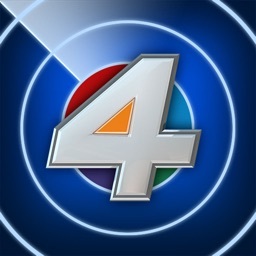 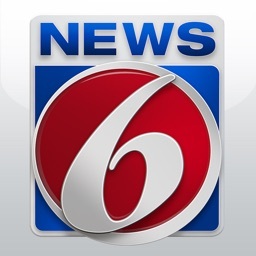 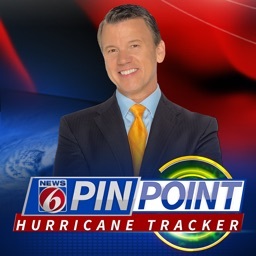 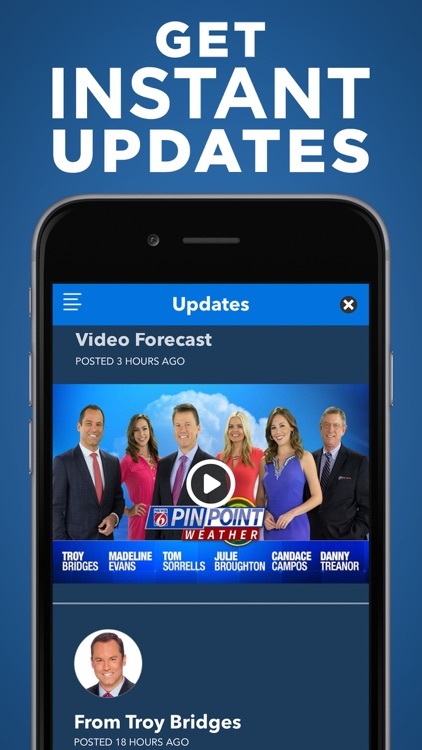 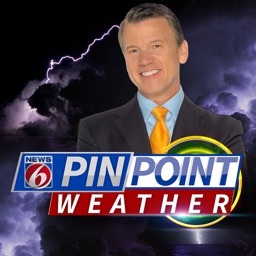 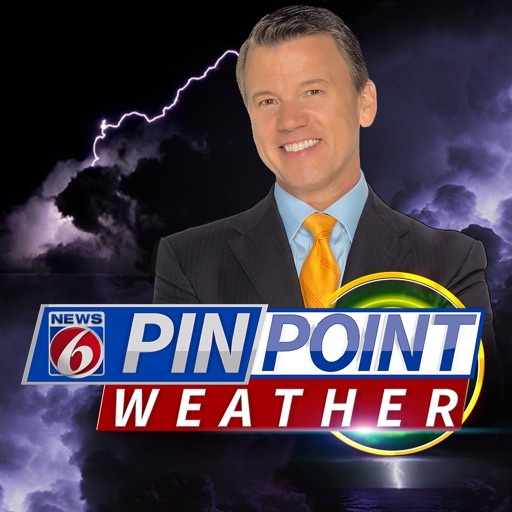 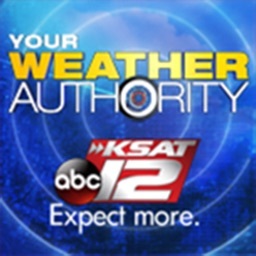 News 6 Pinpoint Weather asks for your location so that we can provide customized information. 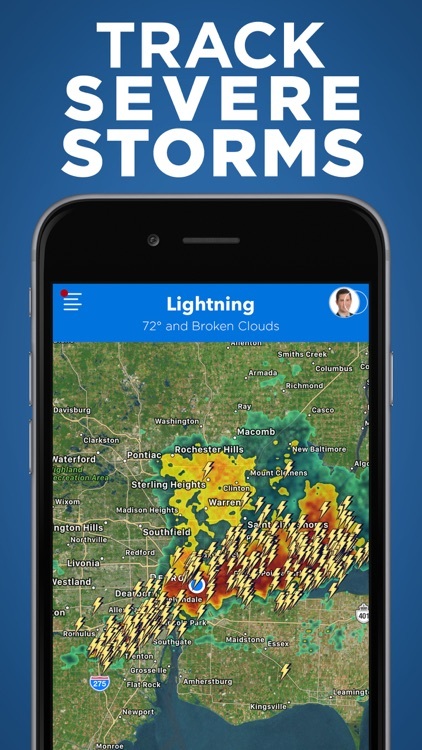 Please be aware that continued use of GPS running in the background can dramatically decrease battery life. 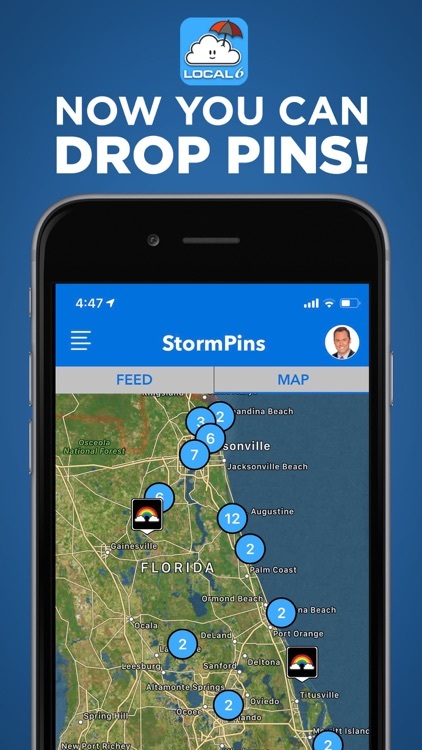 Location sharing is not required.